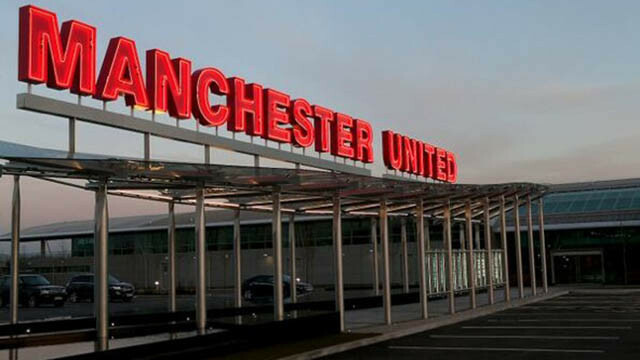 Manchester United fans could be set for a nice surprise today, with rumours surfacing suggesting Tahith Chong and Mason Greenwood could be included in the match-day squad. That’s according to the usually reliable Mack The Knife on Twitter. He’s been spot on with inside information before, with the journalist adding that there is a good chance at least one of them could be involved in the fixture against Watford. 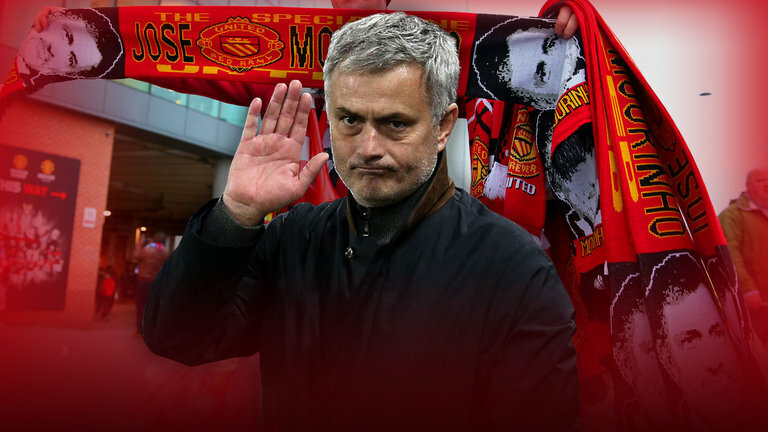 The Red Devils’ place as runners-up has been secured and there is now nothing to play for Premier League-wise. Why not give these guys a run out? Similarly as to how United brought on Angel Gomes at this stage last season. 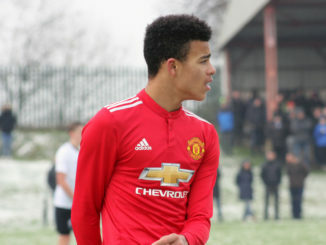 Chong is an immensely exciting individual who has been playing brilliantly for United’s youth team this season. I suspect he has an extremely bright future in football and I’d love to see him in action, even just for ten minutes, at Old Trafford today. He’s got great feet, an excellent pass on him, more often than not the Dutchman makes the right decisions and given time to fill out, he’d be tough to knock off the ball. Sure, he’s nowhere near the finished product, but what a day to remember it’d be for him if he gets on the field.